The newly-renovated Thirroul SLSC opens its doors for Summer on September 11 with a Registration and Open Day. 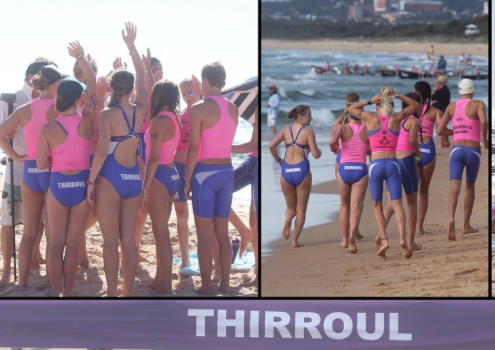 Thirroul SLSC runs Nippers for children five and over, as well as education and competition programs, with its primary role to patrol Thirroul Beach across the summer period. The club’s first patrol day will be September 25. New families are invited along on September 11 to find out what the club is all about and how they can be a part of surf lifesaving at Thirroul.